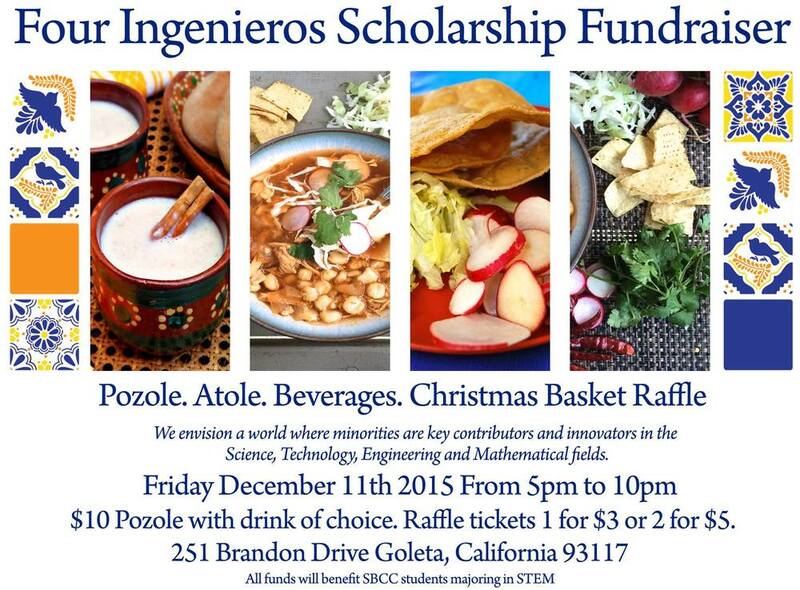 We had our first Four Ingenieros Scholarship Fundraiser on December 11, 2015 with an amazing turnout and tremendous success. 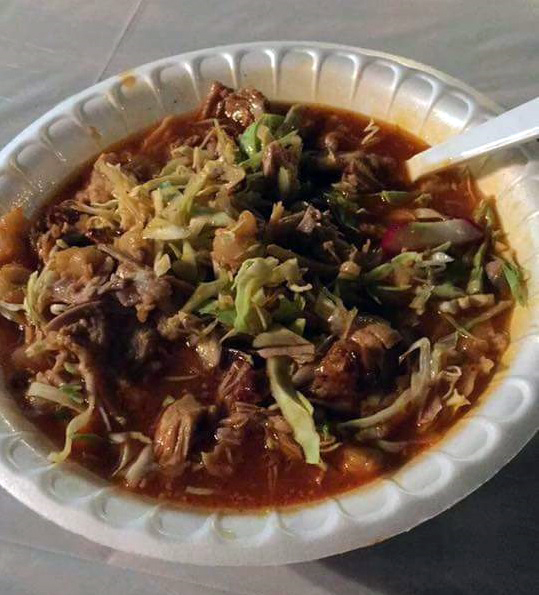 With over 80lbs of pork and several dozen cans of hominy over 150 people came out and ate delicious pozole. 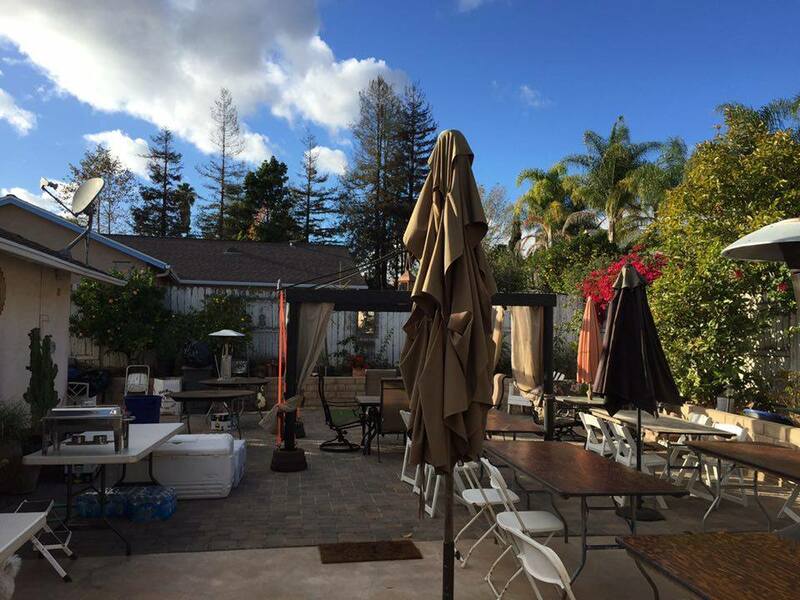 We had many close friends, community members, family, and students contribute to our first scholarship fund that will target science technology engineering and mathematics students attending Santa Barbara City College. 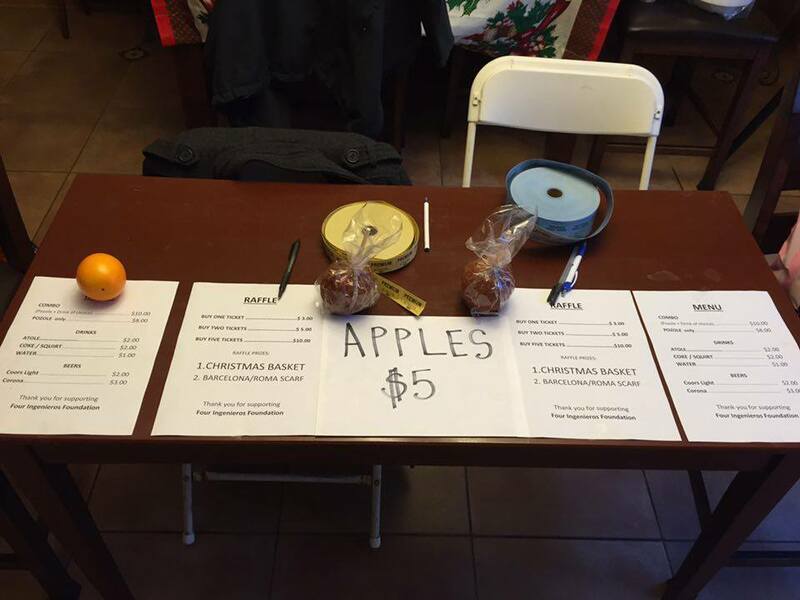 Not only did we have delicious pozole but we also raffled a couple items. 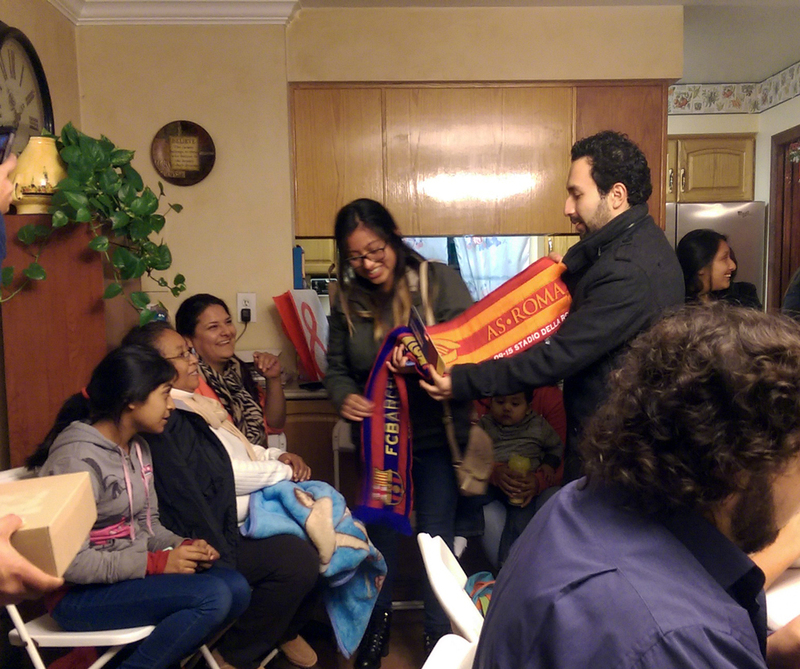 First to go was a FC Barcelona v. AS Roma scarf that was brought back by one of the FIF founders who had just arrived from Spain and generously donated it. 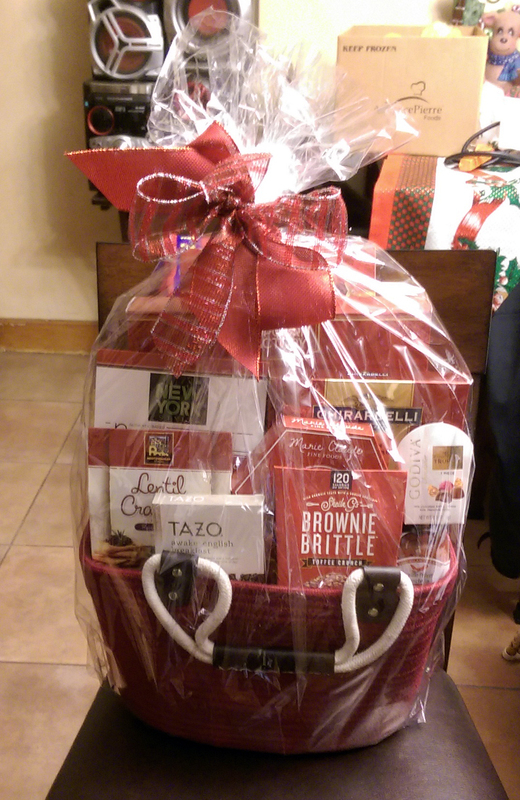 The grand prize was a Christmas chocolate basket. 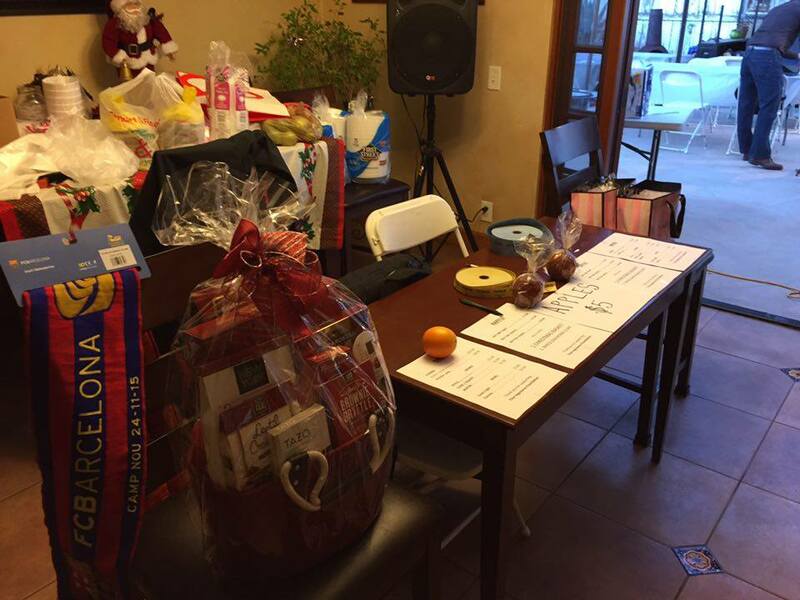 Since our event was held in December we decided that a christmas basket would be ideal for our grand prize who was won by Fernando Rios. 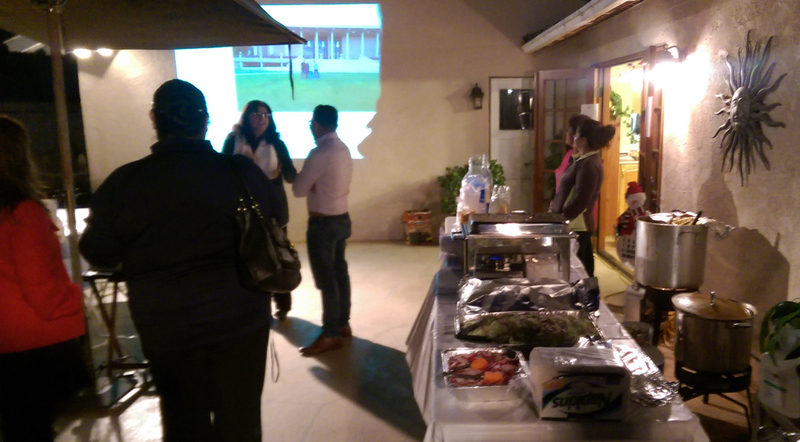 Congratulations Fernando Rios! 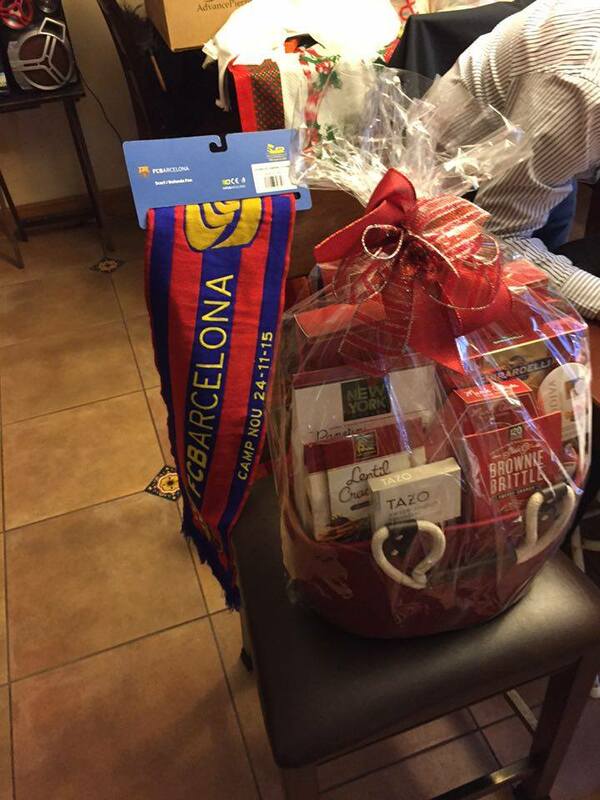 Fernando Rios was the winner of the Christmas basket. 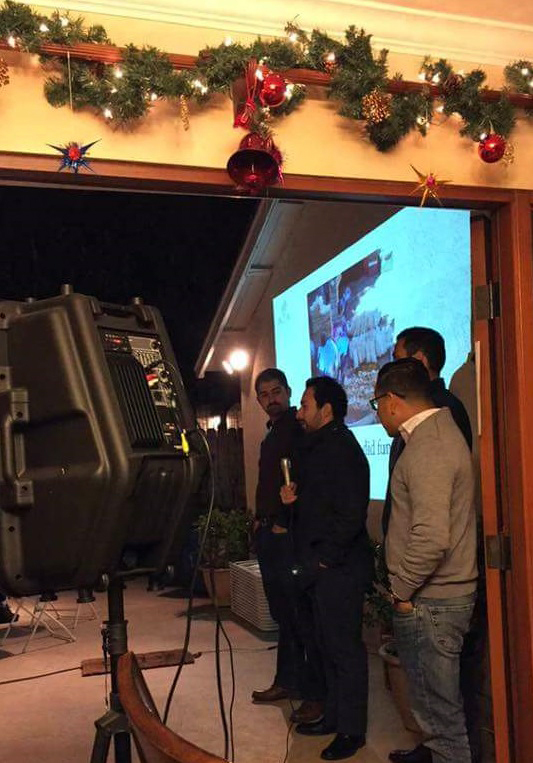 Photos By: Laura Yanez, Juan Zepeda, and Rafa Luna.